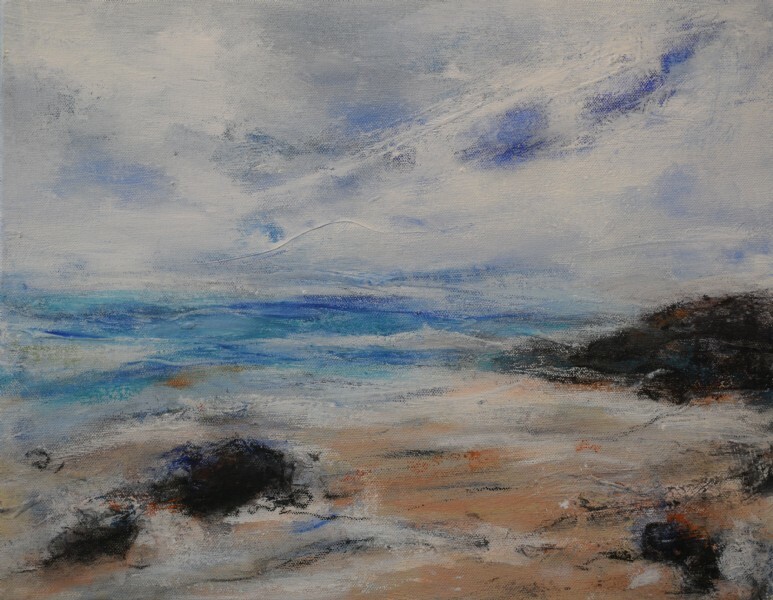 Louise Bougourd is a painter of seascapes, landscapes, and still lifes, (selected subjects); she is largely self-taught and lives in Devon. She has exhibited work at The Mall Galleries, London, with The Society of Women Artists and selected to exhibit with Chelsea Art Society. 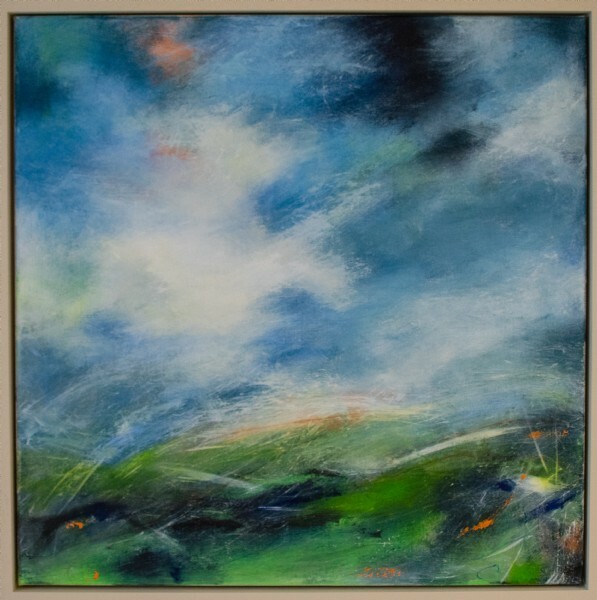 Louise's work is regularly exhibited at art fairs throughout the UK, and was recently selected to exhibit with The Talented Art Fair, Brick Lane, London. 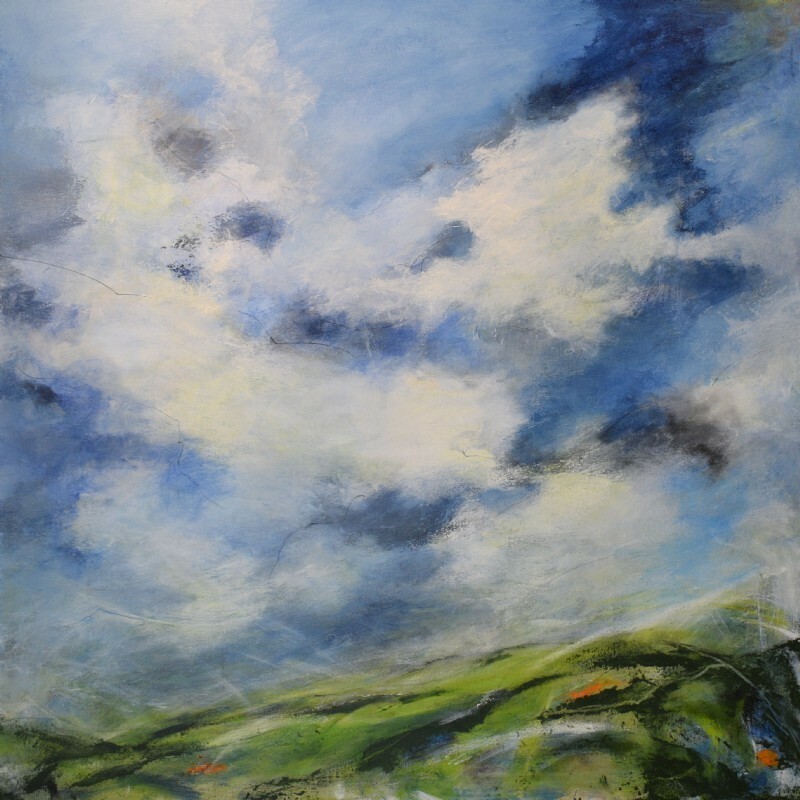 Paintings are on display throughout the year at: Mayne Gallery, Kingsbridge, Devon, Bracken Gallery, Chudleigh, Devon and in Louise's studio (by appointment). 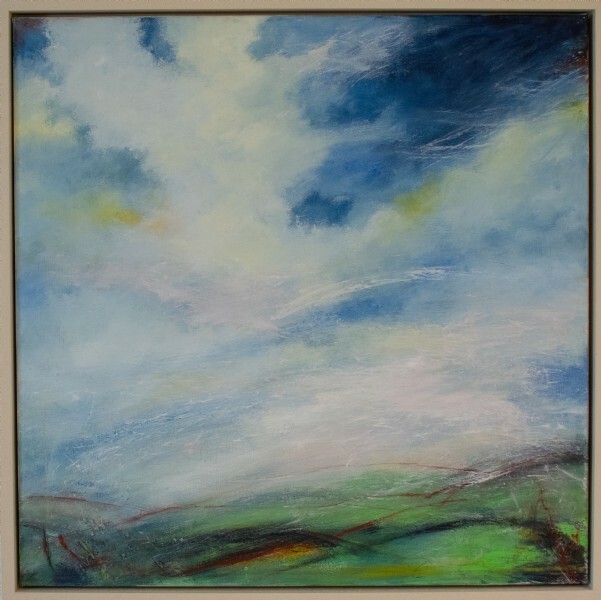 Louise receives frequent commissions; she enjoys the opportunity to undertake work that means something special to you. She will take time to visit the location to sketch and gather resource material or work from your photographs to create a bespoke and meaningful piece.